Cumbria Deaf Association offers a range of help and support for children, young people and families. The activities organised by Cumbria Deaf Association have given my child the freedom to try new things and grow in confidence. It brings me great joy to watch him develop new friendships with children that he can relate to. Having a child diagnosed with a hearing impairment can be a very difficult time for any family. We offer advice, information and peer support. Why not come and join us at our coffee and play mornings where you can meet other parents. We also direct you to other services that we feel you would benefit from including family support workers, sign language classes and benefit advice. We run regional youth club sessions for deaf children and young people to get together, make friends and socialise. Parents can stay and get to know each other or they can leave the children and get some jobs done. Bring your friends and siblings along for the fun too. Activities include bowling, Laser Quest, rock climbing and swimming at The Calvert Trust. 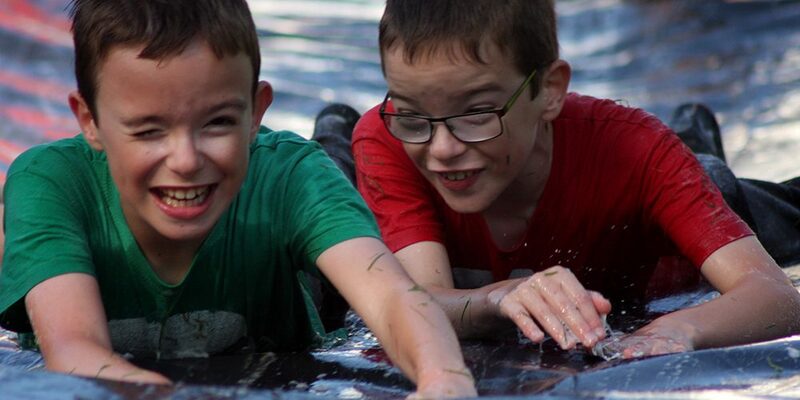 Our annual family residential at Bendrigg Lodge Trust is always great fun. We usually have between 30-40 people and we have a fabulous weekend of outdoor activities as a family and as a group we get to know each other, make friends and share advice and experiences. What input can parents have into local services? Children’s Hearing Service Working Group (CHSWG) is a way for services to work together to make sure that deaf children and their families have good quality local support which meets their needs. Every NHS trust audiology department must have a CHSWG. They meet about every 6 months and provide a good opportunity for parents to raise issues you may have about hearing services for children. Professionals who attend include audiology, New born Hearing screening, Teachers of the deaf, National Deaf Children’s Society and Cumbria Deaf Association. If you have any questions or queries regarding anything to do with your child’s diagnosis, services they have or haven’t received then please come along to the group. Parents can have a say in the way services are developed. Is my deaf child eligible to DLA (Disability Living Allowance)? If you would like someone to go through the form with you then please get in touch with Esther Palliser and a time can be arranged to go through the form.